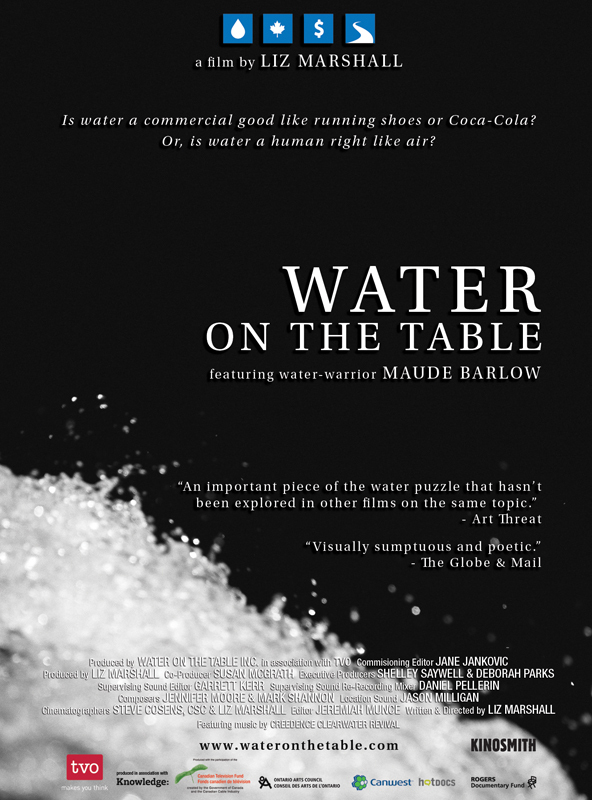 More great environmental films are coming to Ottawa. The Canadian Museum of Nature is presenting the “best of” the Planet in Focus Environmental Film Festival from April 5-8, 2011. We Live by the River (USA/Canada / 2010), on how the Inter-Tribal Watershed Council brought together the indigenous nations and communities of the Yukon River to heal and protect the river. Each night of the festival will also feature a guest speaker, including Water on the Table director Liz Marshall, Héen Tàak director Nathalie Lasselin, mountain-climber and expedition guide Jean-François Carrey, and Joshua Bishop from The Sustainable Oyster and Fish Supply (Whalesbone Restaurant). The festival is presented by the Alliance of Natural History Museums of Canada in partnership with Toronto’s Planet in Focus Film Festival. The festival schedule, detailed film descriptions and ticket prices can be found at nature.ca. Passes are available at the museum’s reception desk or by phone at 613-566-4791. The Museum of Nature is at 240 McLeod Street (corner of Metcalfe).